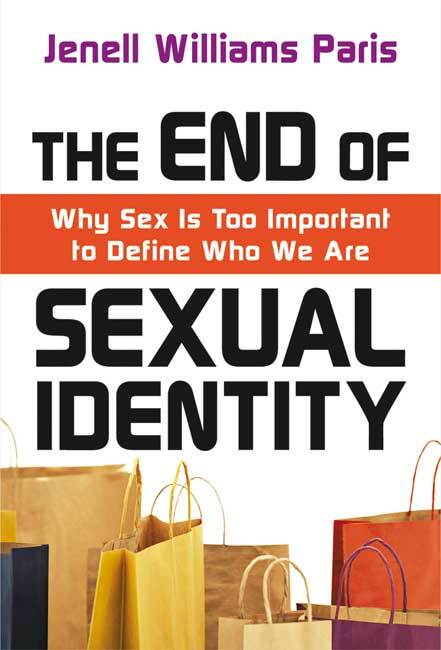 In The End of Sexual Identity, Jenell Williams Paris begins by explaining, “sexual identity categories are social constructions […] contemporary categories for sexuality weren’t present in biblical cultures or even in my own society just over a hundred years ago” (p. 8-9). As she unpacks this statement, she emphasizes that sexual identity as we understand it today was not given by God at creation. Put concisely, “God created sexuality. 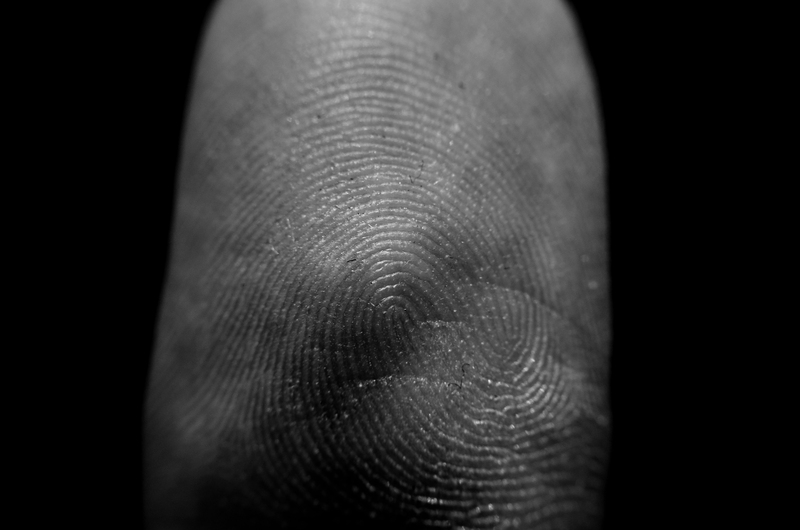 People created sexual identity” (p. 75). Therefore, Paris has concluded that sexual identity labels are one of the “patterns of the world to which [Christians] ought not conform” (p. 16). The result of this is that Paris has chosen to become “unlabeled” with regard to her sexual identity. She states, “I don’t want to be heterosexual. […It is] a social identity that privileges some and maligns others on the basis of inner desires and feelings” (p. 43). As much as I wish that becoming “unlabeled” was a viable alternative to sexual identity as Paris claims it could be, I know that for all intents and purposes we cannot escape these labels. To her credit, Paris does admit that her decision to become “unlabeled” is “inane” to some extent. This will neither change the fact that she is privileged nor help reduce the marginalization and discrimination of those who are sexual minorities. But perhaps it is still a worthwhile concept to entertain. If nothing else, becoming “unlabeled” is a good conversation starter and helps “introduce a pause in the rush to judgment” (p. 14). Maybe that is reason enough to refuse to label our sexuality. Overall, Paris provides a helpful framework for reconsidering how we think about sexuality but unfortunately, her approach is limited by the fact that the framework is a decidedly Christian one. It is one thing for Paris, a self-identified straight Christian woman to claim that she is “unlabeled,” but her call for the end of sexual identity carries a vastly different significance for someone who is not straight and not a Christian. Although Paris is aware of the fact that sexual desire as a central element of human identity is new (p. 10), she does not broach the subject of why this change has taken place. In Virtual Equality, Urvashi Vaid speaks to the fact that an LGBT identity not only provides a sense of validation, acceptance, and belonging, the resulting subculture “shelter[s] us from the judgment and disdain of a hostile world” (p. 33). People in the LGBT community value the ability to use labels in order to name their experience and find a sense of safety among those who have similar experiences. Vaid acknowledges that “Few of us are solely gay or lesbian or bisexual; we all harbor other identities that matter to us” (p. 283) but for those in the LGBT community, becoming “unlabeled” with regard to sexual identity is almost unthinkable. Paris’s proposition that people choose to become “unlabeled” as an alternative to sexual identity is ultimately impractical and unsatisfying. Nevertheless, in The End of Sexual Identity she has provided a helpful framework that, though limited in its scope, enables those of us engaged in this dialogue to ask better questions and have more nuanced, insightful conversations.